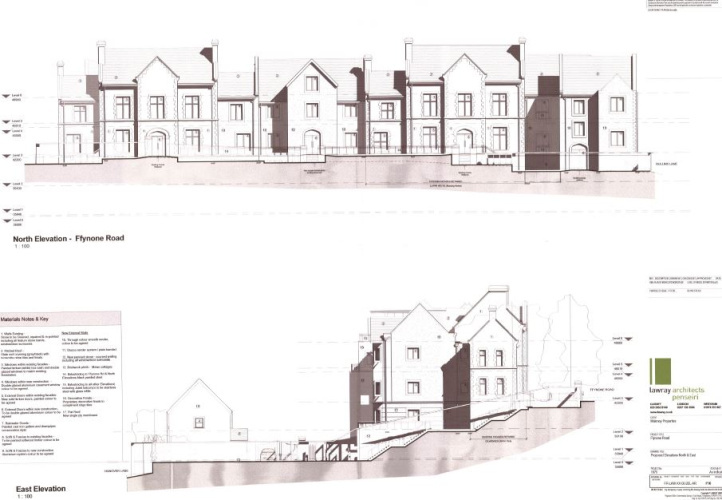 Planning granted through The City County of Swansea. Reference No. 2015/1938. 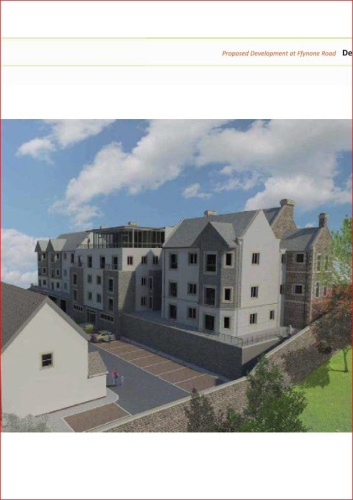 A Unique and High Quality Residential Development Opportunity for 32 units. PLANNING has been granted for 24 apartments and 8 mews houses. Planning granted through The City & County of Swansea. Reference No.  2015/1938. A Unique and High Quality Residential Development Opportunity for 32 units. Located in the much sought after village of Uplands the site offers views towards Mumbles Head from upper floors. Approximately 1 mile to the central train station and slightly less to the city centre shopping arena. Fantastic night life offered in the local village with a plethora of local bars and restaurants. Approximately 4 miles to the Prestigious Gower Peninsular. 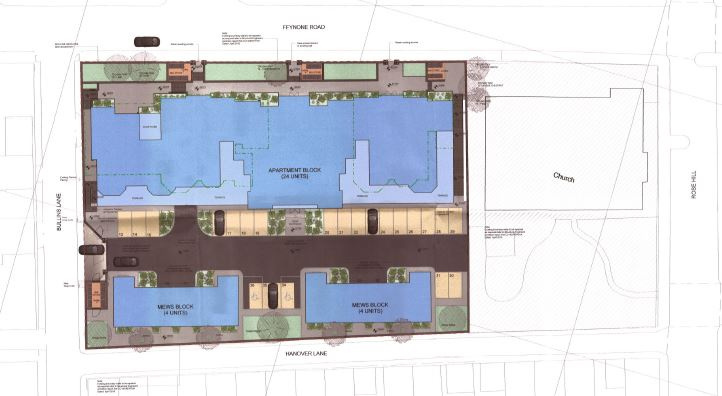 Planning has been granted for 24 apartments and 8 mews houses. 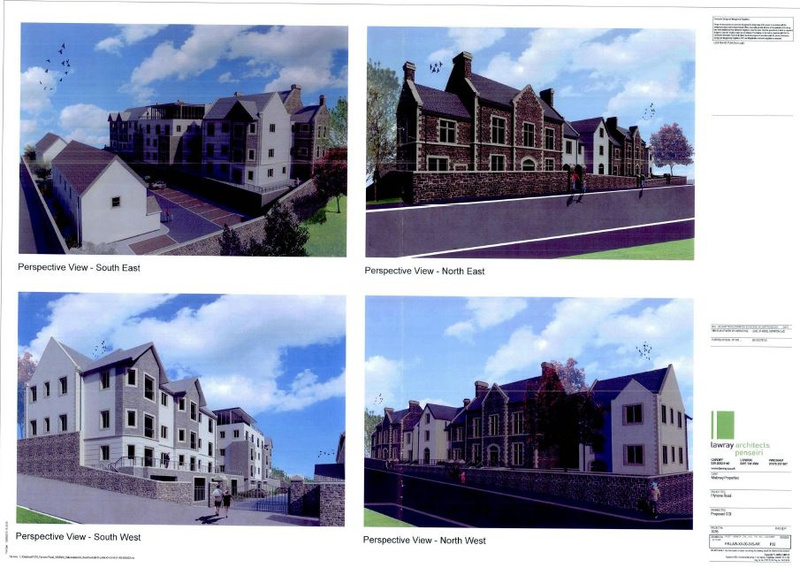 Planning granted through The City & County of Swansea. Reference No. 2015/1938. 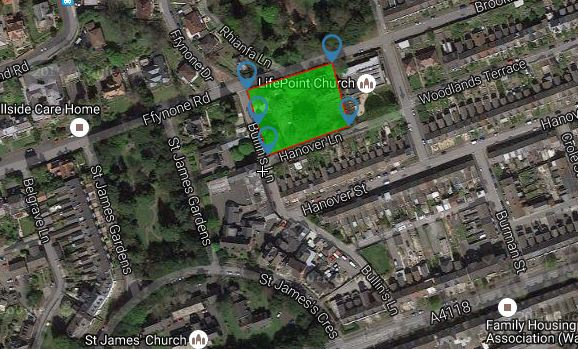 Planning Application no. 2015/1938. Full. 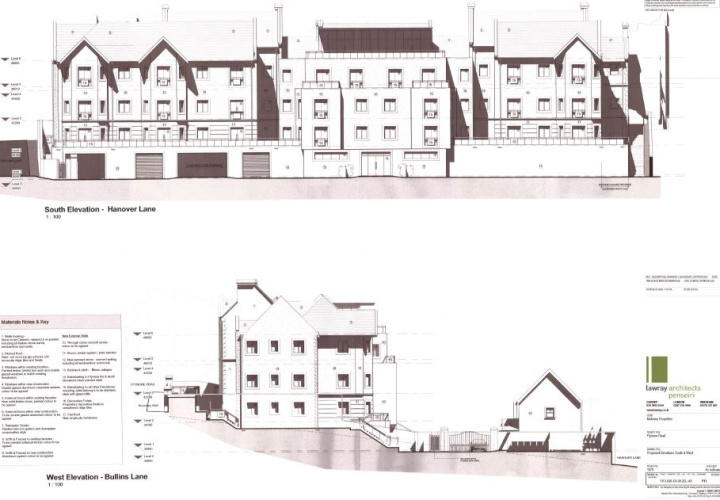 Demolition of sections of existing buildings to facilitate side extension, link extension and conversion of existing buildings to provide 24 apartments, construction of a pair of detached two storey coach houses to provide a total of 8 apartments.